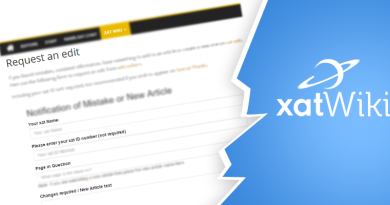 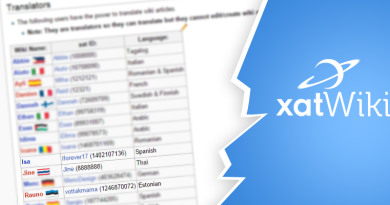 Are you multilingual and interested in becoming an official xat wiki translator? 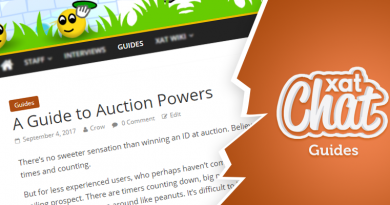 Well, you might just be what we’re looking for! 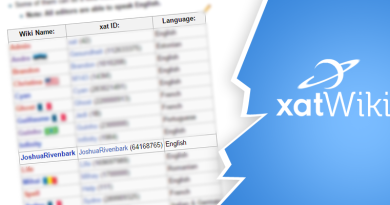 If you understand English and have decent skills communicating in it, then navigate to “XAT WIKI” on our site and fill out the fields accordingly. 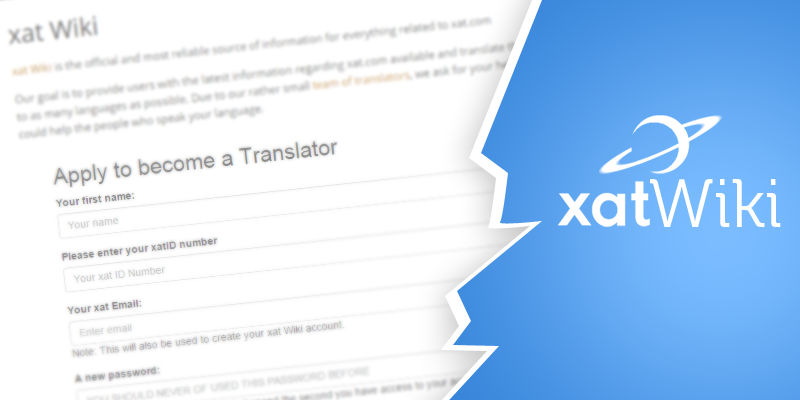 Translation takes some commitment, so before you even start filling out the form, think for a second if you really have the time to translate.